We cater to both creatives and manufacturers by supporting the design process and facilitating the communication, implementation and development of materials and new technologies. 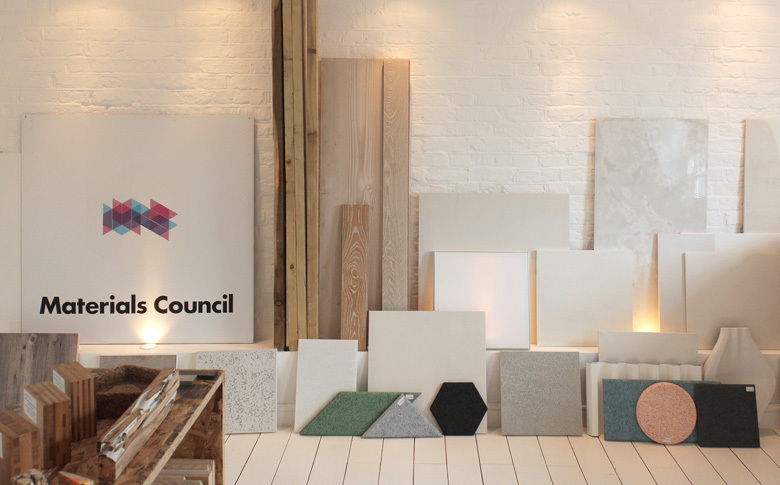 Materials Council’s work is informed by an extensive knowledge of materials and manufacturing, a deep understanding of architectural and interior applications, direct advisory experience to architects and designers and a constant dialogue with manufacturers. Materials Council was established by Ian Hunter and Brad Turner, former materials researchers at Foster + Partners architects.